NYR products are the perfect addition to the Cabin, complimenting my Therapies and combining healing with the most beautifully natural ingredients that relax all the senses. NYR are the worlds first health and beauty company to be awarded 100/100 for ethics and many of the products carry the FAIRTRADE mark which ensures farmers and producers involved get a fair deal for their work. The certified organic ingredients are sustainably and ethically sourced and the packaging and bottling are recyclable. Therapies like Reiki Healing promotes organic health and beauty and NYR’s ingredients are organically grown and benefits from antioxidants, vitamins and minerals without the synthetic chemicals found in other skincare that can do you of the planet harm. 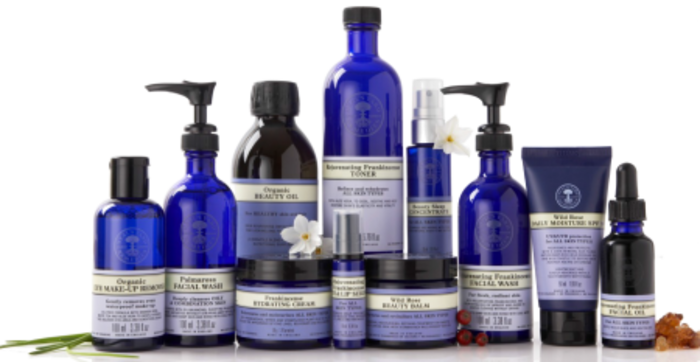 Wellness and vitality also starts from within and NYR have a selection of pure organic superfoods and supplements that are suitable for the whole family to help keep skin, hair, and nails in tip top condition. I use 100% Neals Yard Remedies in my Cabin from the facials to massage to the essential oil room sprays to help relax boost and heal - the Cabin always smells absolutely beautiful during a treatment and you can sense every muscle relaxing as the smells, warmth and essence of the earths most natural ingredients get combined within one treatment. It’s the most natural way to compliment your wellbeing and promote organic living. 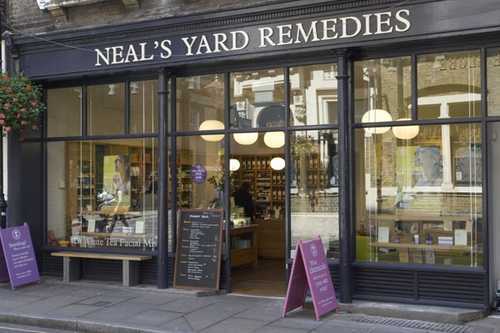 You can take a browse, find out more about Neals Yard Remedies and order your own products to have delivered directly to your door from my NYR website - if you would like to know the particular products I use in my facials or would like any advice then send me an email and I will be happy to help!